I’ve travelled the world and I have seen the sights, from Christmas morning sunrise over the Sinai Peninsula to a sunset in the Atlantic Ocean mostly blocked by the hurricane we were in the middle of. I have traversed the Suez Canal 4 times, with barely an inch of give or take on either side and I stood on the O-2 level of the USS Stark in the second lock of the Panama Canal where I re-enlisted. I have seen the oily black skies of Iraq, the Straits of Hormuz, the Indian Ocean and the Red Sea and have sailed around Cape Horn. I have jumped off a cliff in Palma de Mallorca, climbed a mountain on the border of Italy and Slovenia (back when it was Yugoslavia), hiked Mt. Washington, kayaked in the Salt River, played soccer in Puerto Rico and hiked in the El Yunque forest. There are many other things I have done and places I have gone, but in all that time and all those adventures that I have loved and enjoyed, home has always been the place I have wanted to be. 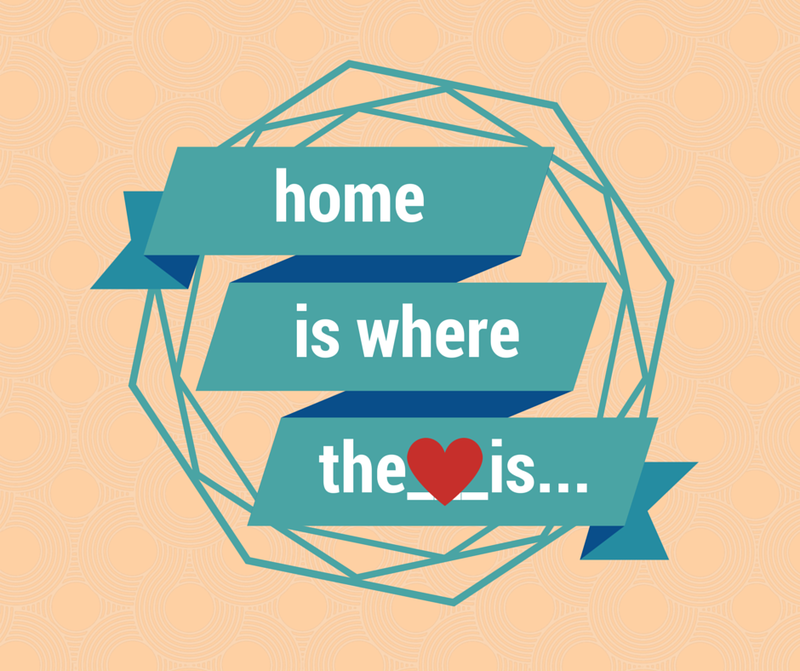 And for as much as home is where the heart is… the bills are there too. Yep, coming home is always a rude awakening.